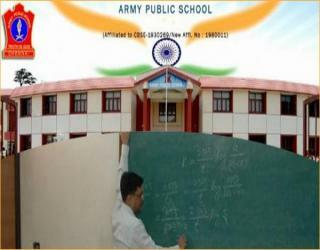 Army Public School Bangalore Notification 2019.Army Public School, Bangalore has released a notification for the recruitment of Teaching vacancies on contractual and adhoc basis.Check the eligiblity and notification prior to apply for the positions. 1. PGT in Maths, Economics, Physical Education, Engineering Graphics and Legal Studies. Qualification: Post Graduate in the subject and BEd/ M.Ed. Qualification: Graduate in the subject and BEd. Qualification: Graduate in the subject. 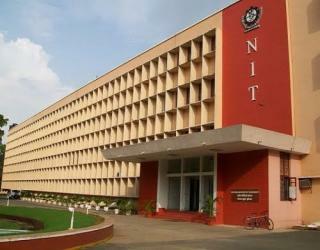 Qualification: Graduate in the subject and B.Ed.